Given organizations a vast array of opportunities to market to the masses. Created new points of parity in marketing strategies that are necessary to succeed. That’s why many organizations are now outsourcing jobs previously held in-house. 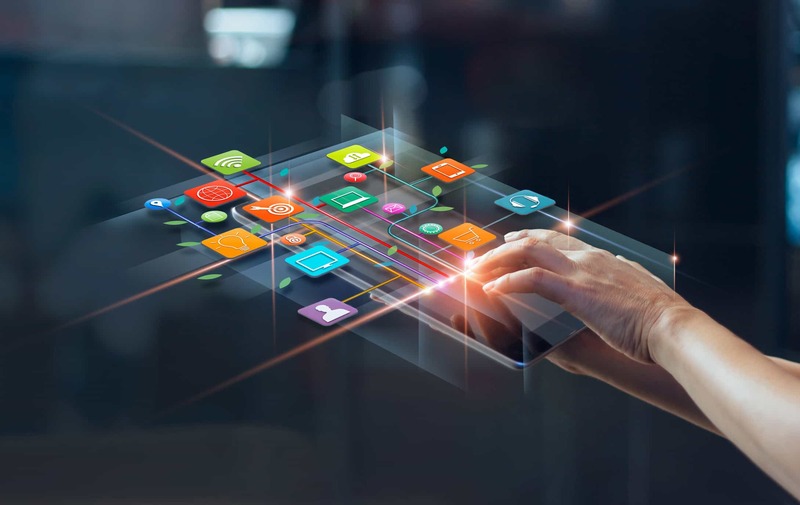 With the fast-paced world of digitization, it has become difficult to maintain an on-board staff of qualified professionals who can address the growing demands that technology places on employees and employers. Additionally, the cost of hiring specialists to tend to the growing demands of marketing can be prohibitive. 1. It allows you to focus on running your business. In just the same way that having an accountant means you can leave the books and taxes to them, a digital marketing agency can take the helm of your marketing needs which will free up your hands to take the reins on other important aspects of your company. Whether you want to spend more time n the strategic direction of your company, find better efficiencies in operations, or spend more time on your portfolio management or research and development, having an agency handle your digital marketing strategy can you give the time you need to do so. 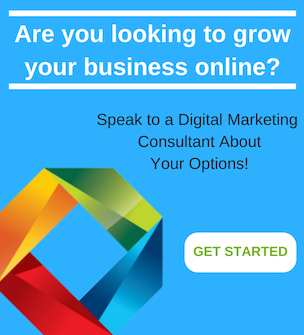 Digital marketing is not just about coming up with great ideas. That is only a piece of the pie. Having the technical expertise as well as the resources to execute the strategies and initiatives are other pieces that lead to achieving the results you are looking for. That’s why a digital marketing agency utilizes multiple fields of expertise to ensure that your organization is pitched in all the right places, to all the right people, in all the right ways, utilizing innovative and relevant market trends and strategies. The cost to hire a marketing team in-house nowadays can be substantial. Coming up with a team of people who can lead, research, monitor, write, and analyze your marketing strategy is a costly and time-consuming endeavor. 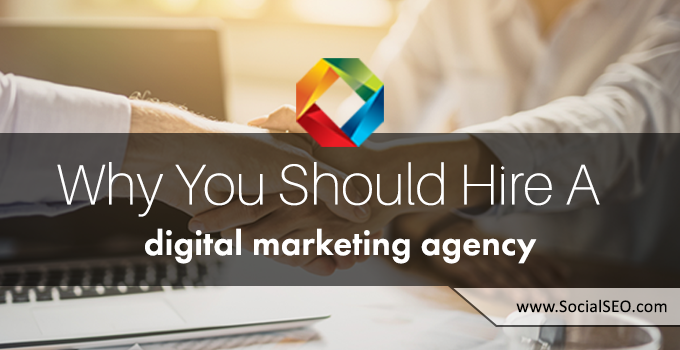 A qualified digital marketing agency has all of these specialties and more for a fraction of the cost (in time and money) it would take to find a qualified in-house team. Because of their areas of expertise and specialization in digital marketing, they can provide you with analytics and reports that give you a tangible measure of the results you are getting through their services. Though digital marketing can seem abstract, an expert online marketing team should be able to assign accurate, tangible values to any campaign to prove the effectiveness of the approach. 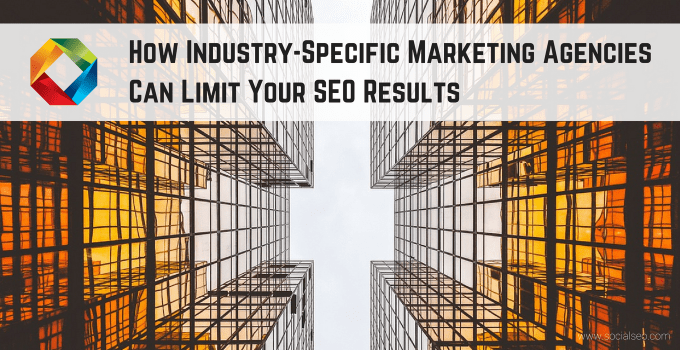 With the experience, knowledge, and necessary continuing education of online and digital marketing, a marketing agency has tools at the ready that many organizations may not even be aware of. 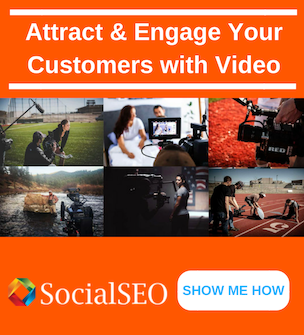 Just as you would use specialized tools for your trade, digital marketers also have their own unique ways of building successful exposure for their clients. Plus, because of the bulk amounts of clients an agency has, access to the higher cost tools that an in-house marketing team would generally deem out of budget can give your company additional resource to succeed. As quickly as technology has changed our world, it continues to change the marketplace. 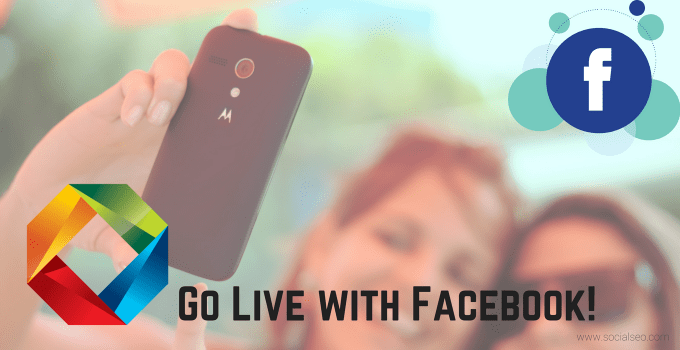 It is an exhaustive, specialized task to stay on top of marketing trends and utilize them in the countless ways available to promote your organization’s products or services. A digital marketing agency doesn’t just write blog posts and present your brand on Social Media for new. They work hard in the background to make sure your products, ideas, and services are at the top of consumer’s search queries because they know what consumers are looking for. In this way, the services of a digital marketing agency serve as a silent partner in the success of your company. 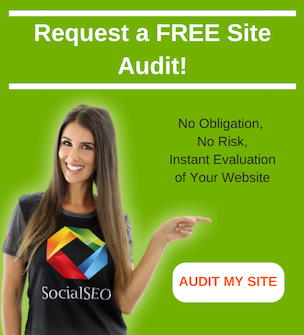 Contact SocialSEO today so we can discuss ways to get your organization on the global digital map. 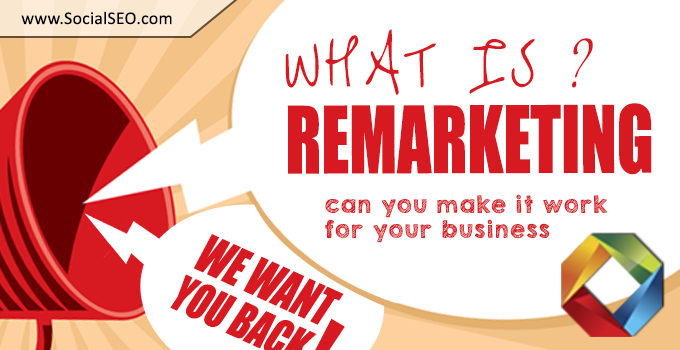 What is Remarketing, and How Can You Make It Work for Your Business?